Gear Pest is a specialist online retailer of outdoor clothing and equipment. Their mission is to provide the highest quality and specification of outdoor kit, at competitive prices. 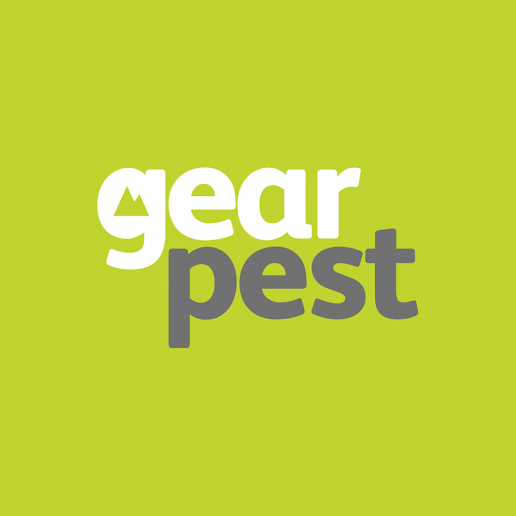 We started working with Gear Pest at the very beginning of their journey. Our first task was to create their brand identity, we chose a colour palette that echoed nature – settling on a vibrant green, and slate grey. We then added a subtle mountain graphic in the typography. Once the logo was finalised we designed a full stationery suite which included business cards, letterhead, packers card and compliments slip. 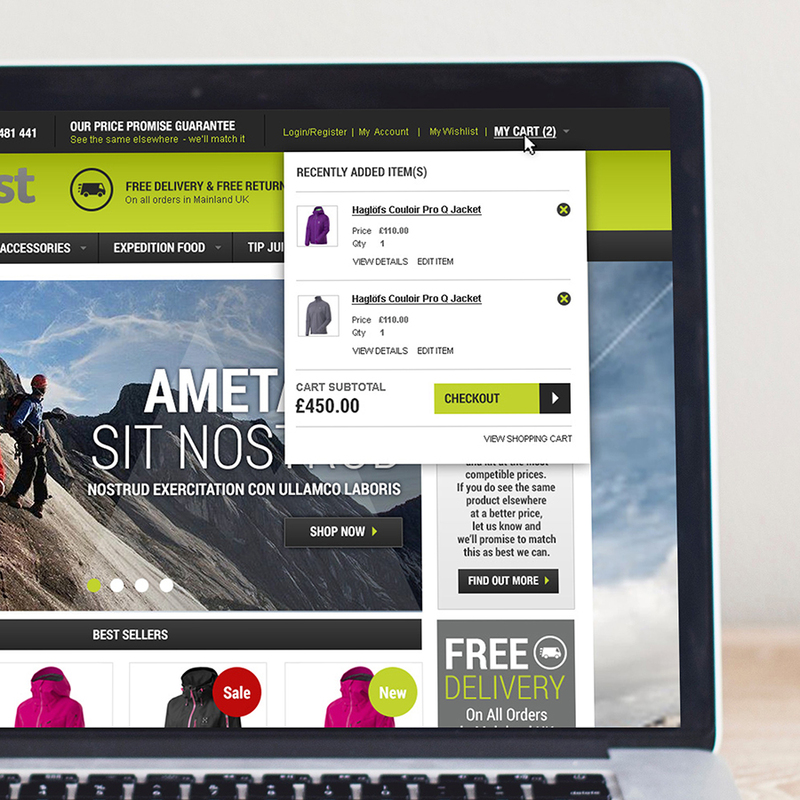 "Concept to finished article,it's been a pleasure working with these guys"
Gear Pest chose to use the Magento platform for their e-commerce website, and they approached us to assist with the design and layout of the site. 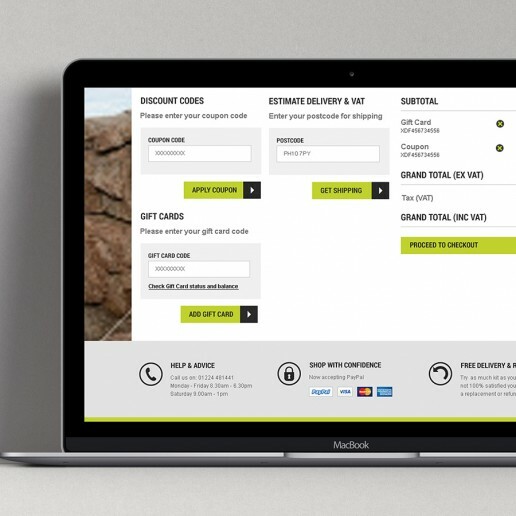 We therefore created templates for each of the site pages, and once ready we liaised with the developers as they coded the pages to ensure our designs were adhered to and realised accurately. 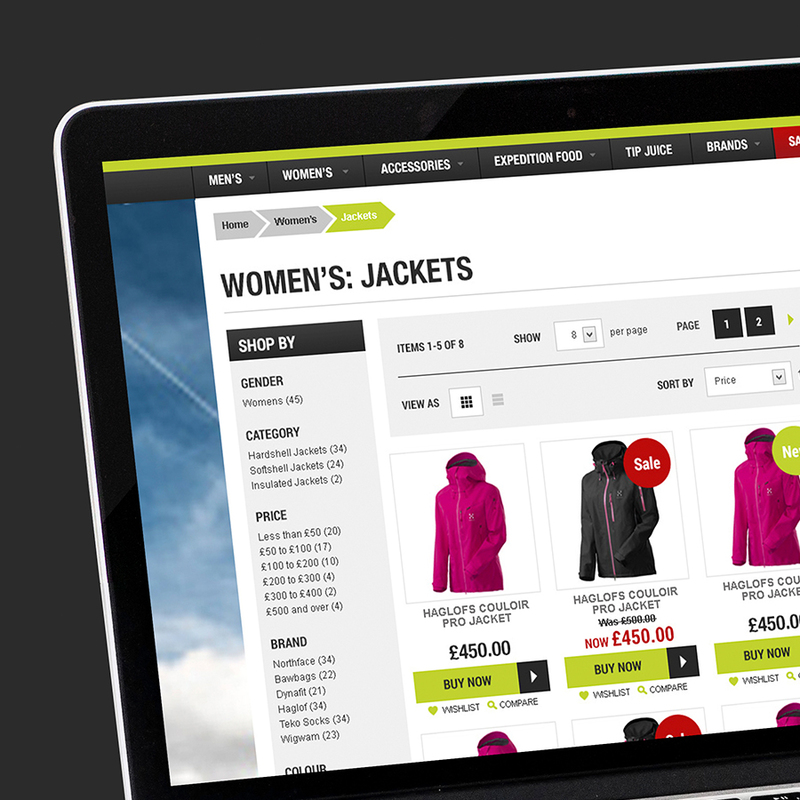 We also created branded email templates using their preferred mailing client Mailchimp. It was important that we got the message across instantly and that the emails looked enticing enough for people to click through.